Your author spent a very pleasant Saturday afternoon on the Lee Navigation, moving a friend's boat a short from Tottenham Hale to beside what was once the Olympic Park. The experience was every bit as good as anticipated with sunshine and a couple of stops on the way, and a chance to have a go at operating the mechanics of Tottenham Lock. 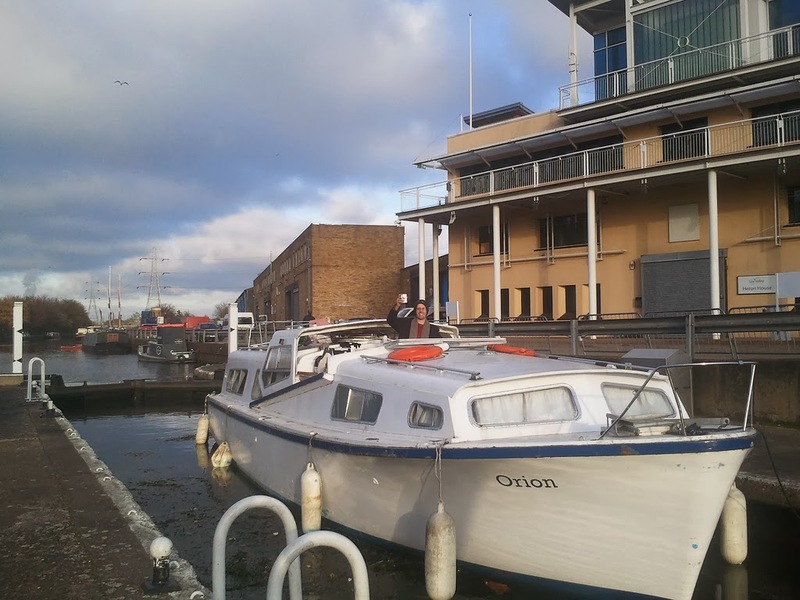 Unfortunately, securing a boat ride through the lock is not as easy as it should be, but if you do know anyone with a boat, particularly a big one, and a key to operate the control panel, you might be able to have a go. Otherwise there are boats for hire further up the river.